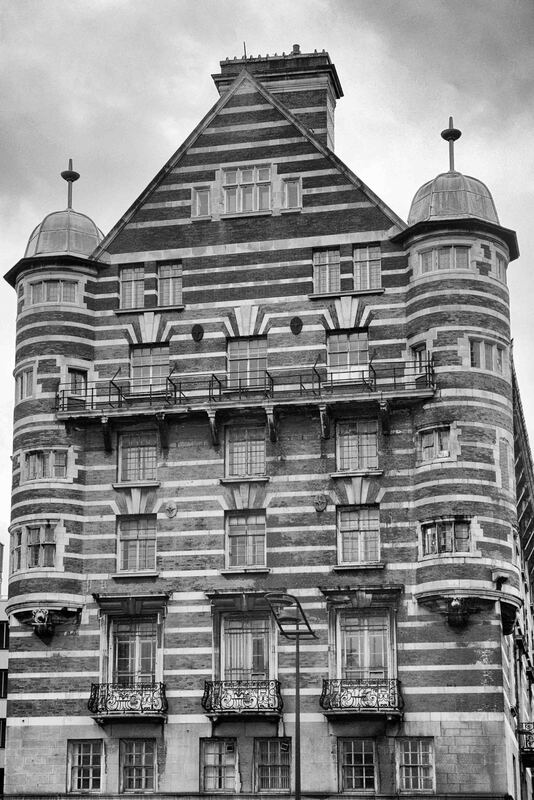 Albion House (also known as the White Star Building) is a Grade II* listed building located in Liverpool, England. It was constructed between 1896 and 1898 and is positioned on the corner of James Street and the Strand across from the Pier Head. Busy lives but daily relaxation moments are essential. Welcome to visit http://enjoyF.com to relax comfortably!!! Have a nice weekends! Very cool shot. I think it is even better in B& W, makes the lines really stand out. That is what attracted me to the building on a grey, wet day! !